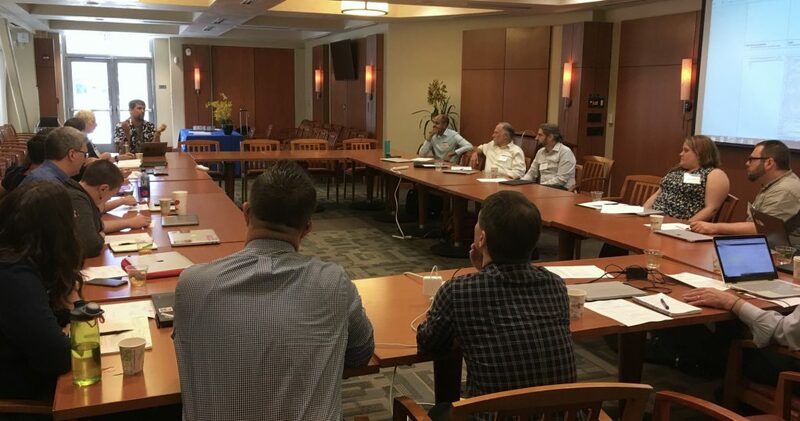 This week, UCI IPAT Clinic students Rob Winson, Christopher Seah, and Spencer Cross, together with IPAT Clinic director Professor Jack Lerner, attended the Getting Real ’16 conference in Los Angeles. Getting Real ’16, organized by long-time IPAT Clinic client International Documentary Association, is a unique gathering of filmmakers and industry professionals that brings the documentary community for three days of keynotes, practical workshops, and dynamic presentations. On day three of the conference, Professor Lerner participated in a panel discussing fair use and filmmaking. 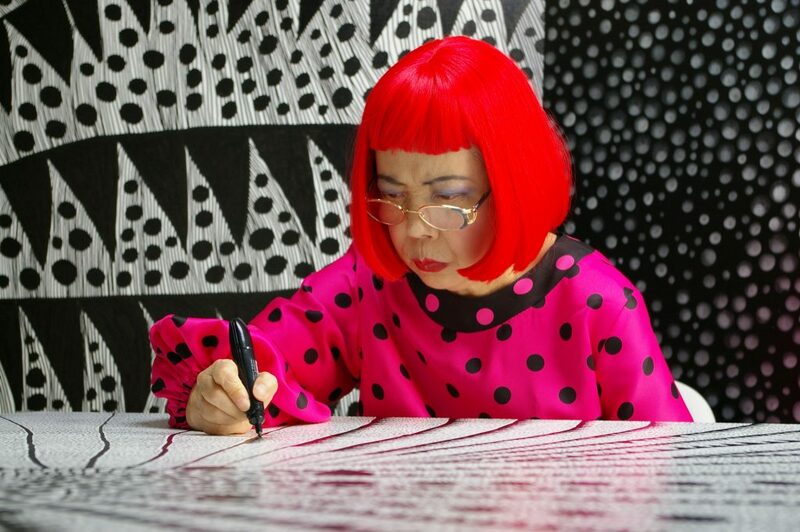 For more updates and insights into Getting Real ’16, see http://www.documentary.org/gettingreal16/docsgetreal. Are you considering a career in technology and law? 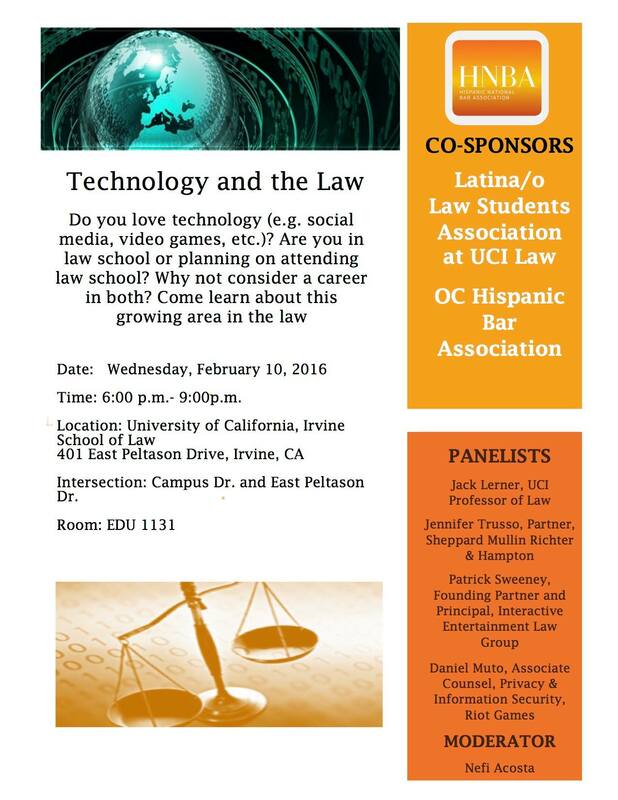 The OC Hispanic Bar Association and UCI Latina/o Law Students Association (LLSA) are hosting an excellent panel on Technology and the Law. Drop by Edu 1131 on Wednesday, Feb. 10 from 6-9pm at UCI School of Law to listen to great panelists and learn more about this growing area in the law. 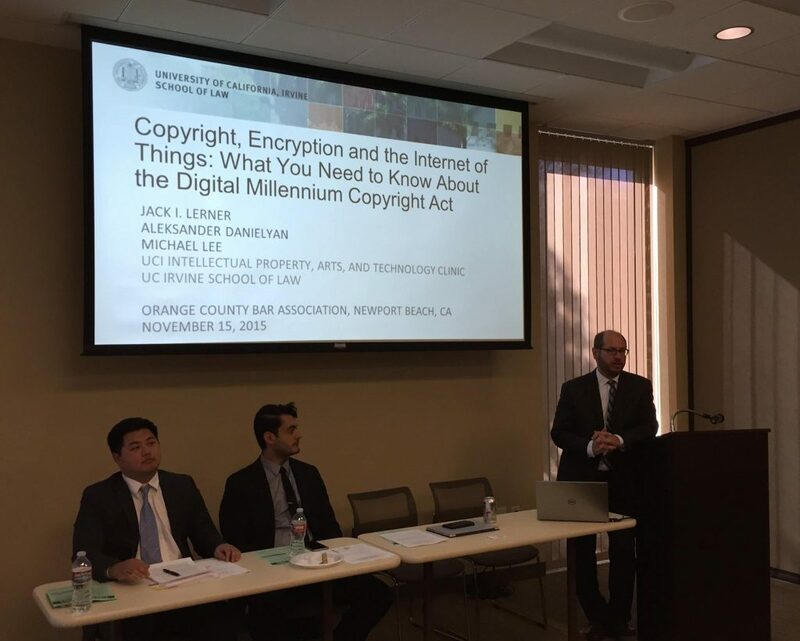 Thank you to the Orange County Bar Association for having us come to talk about the ‪‎DMCA‬! We had a great time!